ONLY MINUTES TO THE BEACH! 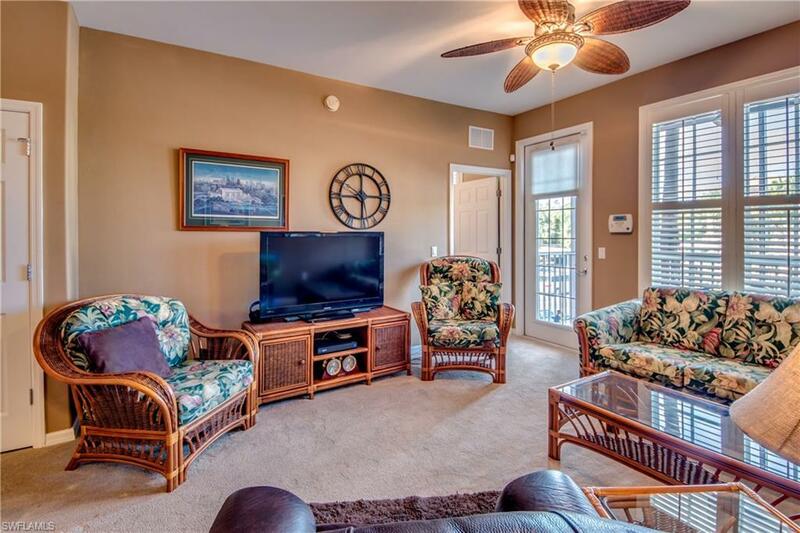 This well cared for 2 Bedroom, 2 full bath condo is within the gated community of Majestic Palms. GRANITE counter tops finish off the open kitchen complete with NEW refrigerator and PANTRY. The master suite includes DUAL SINKS, shower with high-end glass doors, walk-in closet and plenty of space. Plantation shutters adorn windows in both bedrooms and living area. 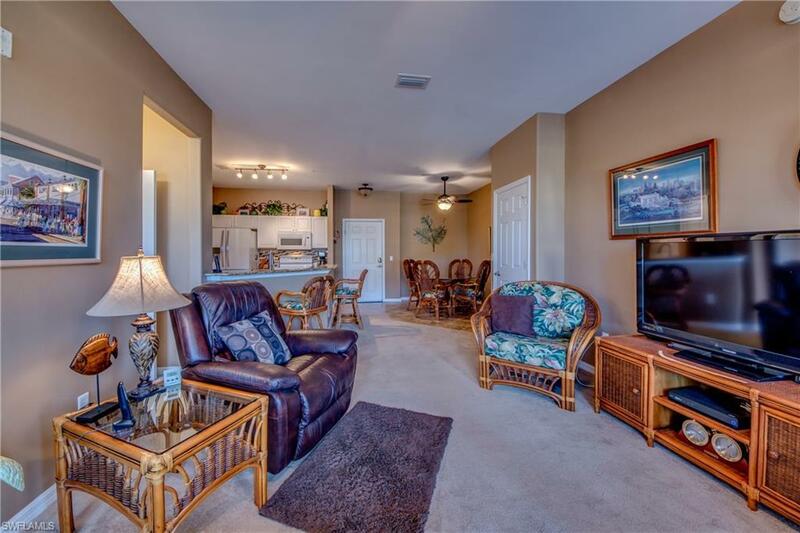 Enjoy your morning coffee while relaxing on screened-in lanai, or any time of the day. NEW Washer & Dryer as well. 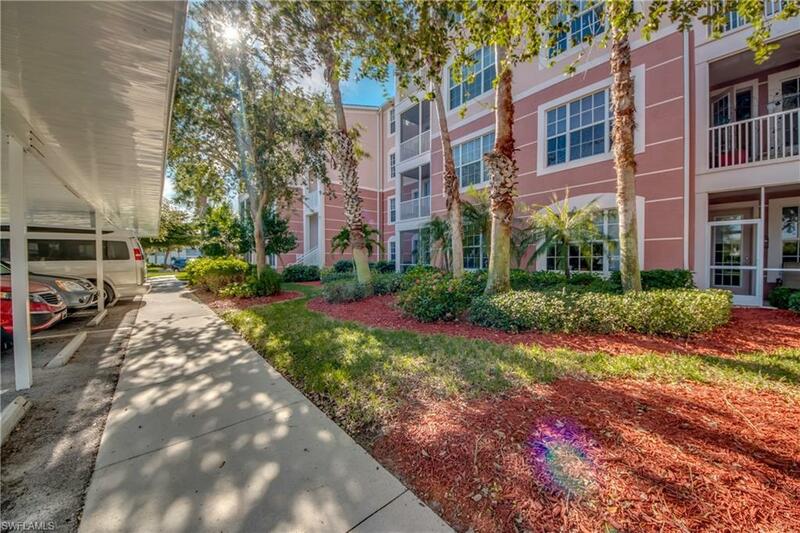 This building is conveniently located across from the community pool and cabana for easy access to a quick swim. 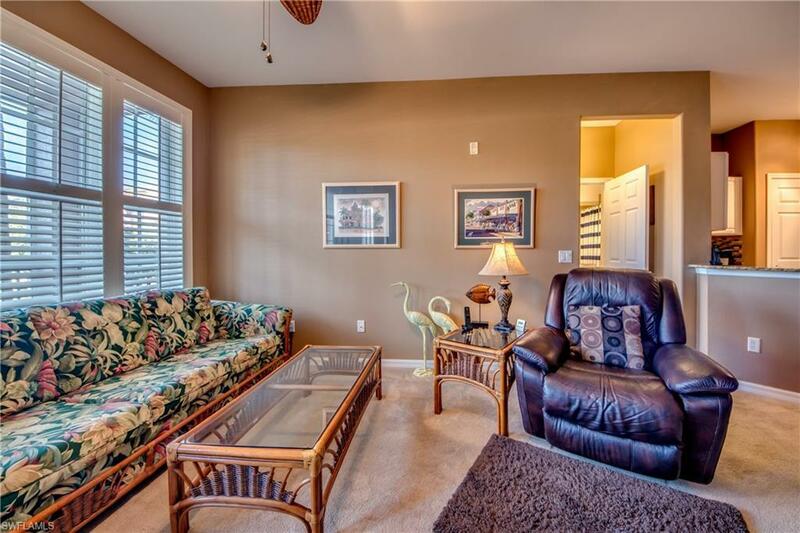 Also very close to restaurants and shopping. Listing courtesy of Dave Lang of Keller Williams Realty Fort My.